Displaying page 1 out of 1.
one of the best chalets in the one of the worlds top ski resorts. 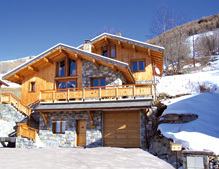 Beautiful Catered Chalet in the 3 Valleys. 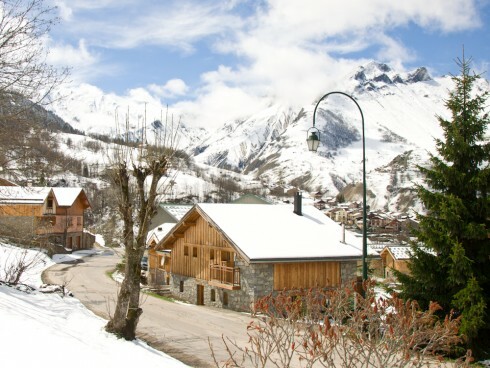 Chalet St Martin is the new Flagship chalet owned and run by Mountain Action, established in the 3 Valleys for 10 years. 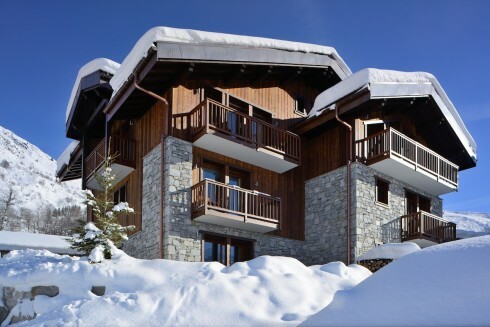 The chalet offers luxury accommodation for intimate groups of up to 8 people. 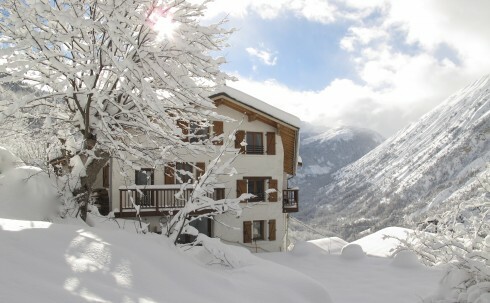 Bookings can be taken by the individual room or exclusive use of the whole chalet. 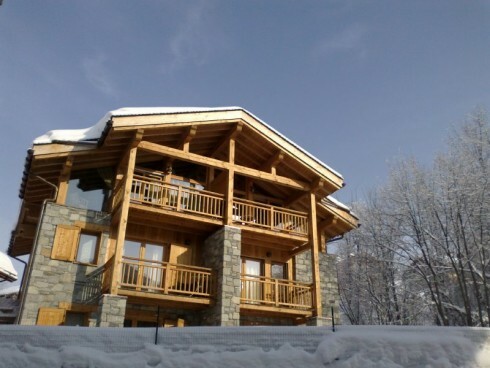 Luxury Ski Chalet a 1 minute walk from the telecabine, sleeps 12 in Chalet 1 and 10 in Chalet 2, interconnecting door for up to 22 in a group. character whilst combined with luxury!